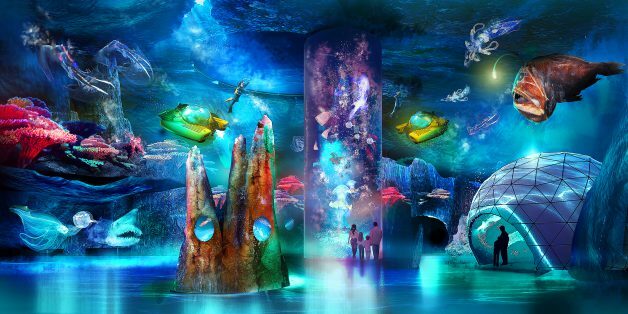 Yesterday, Resorts World Sentosa announced their mega expansion plans. Titled RWS 2.0, an enormous $4.5 billion will be invested in the new development, adding over 164,000 square metres of new attractions, entertainment and lifestyle offerings. 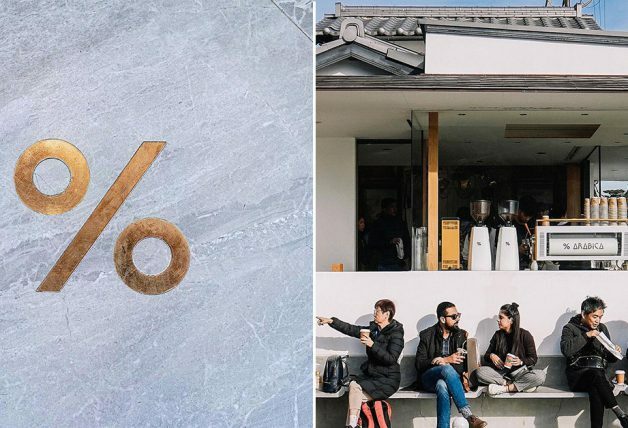 There will be new experiences opening every year as early as from 2020. 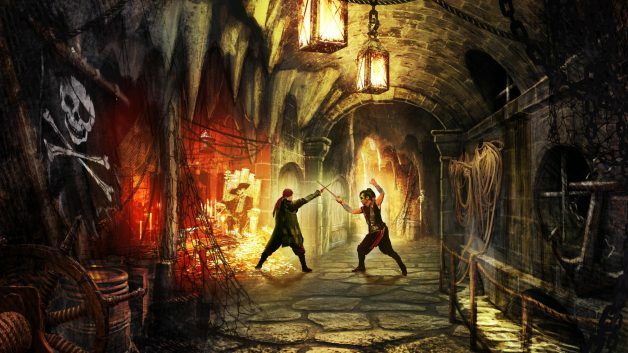 Universal Studios will have two new themed environments – Minion Park and Super Nintendo World. Inspired by Illumination’s Despicable Me franchise, the new Minion Park will replace the current Madagascar area and will feature new rides and attractions for audiences. 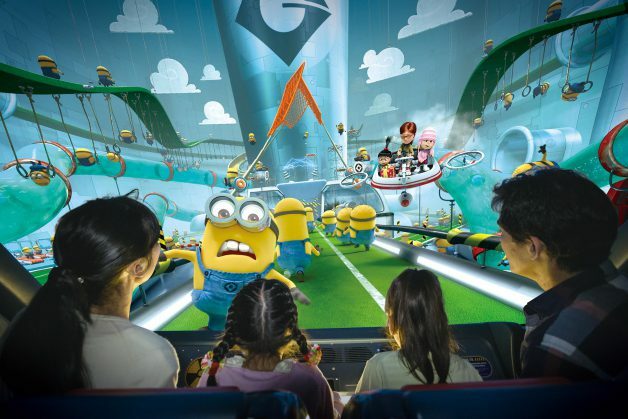 It will also come with a Despicable Me Minion Mayhem 3D ride which features a journey through Gru’s laboratory. Love Nintendo games, especially Super Mario ones? 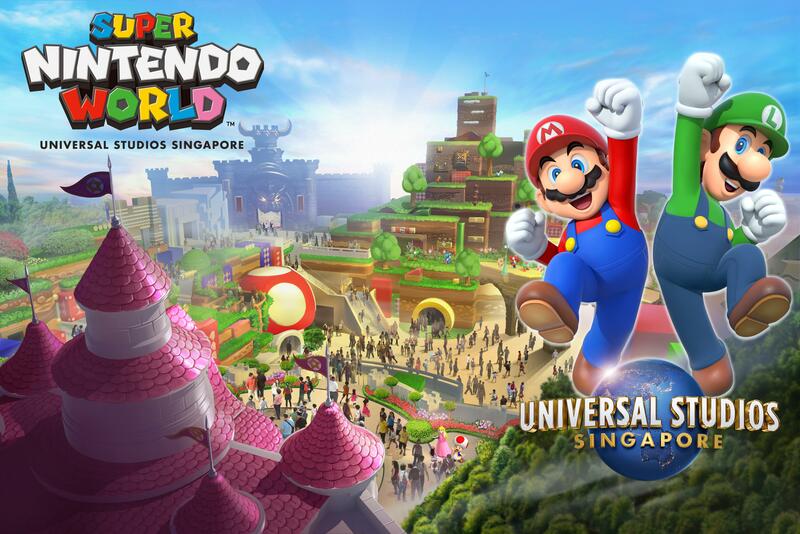 You’re in for a treat when Super Nintendo World opens in Universal Studios Singapore. 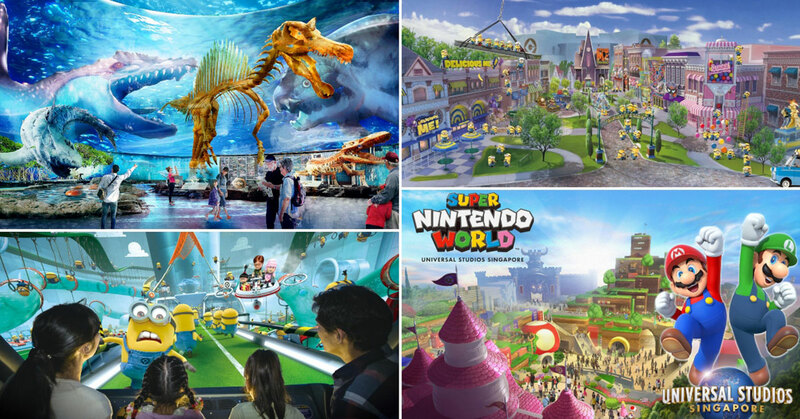 More details about Super Nintendo World will be announced later but guests can expect an exciting world filled with themed attractions, shops and restaurants where they will experience larger-than-life Nintendo adventure. The popular S.E.A. 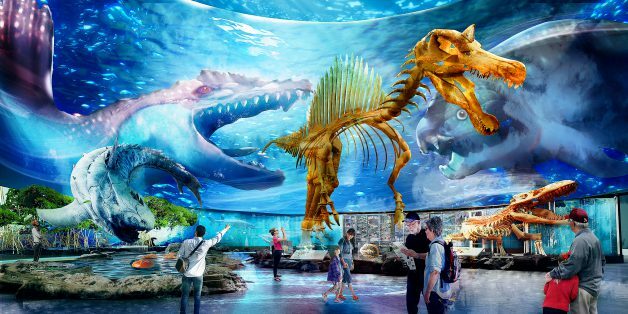 Aquarium is getting an expansion plan and will take over the adjacent Maritime Experiential Museum, elevating the aquarium to the next level by creating a three times larger Singapore Oceanarium. 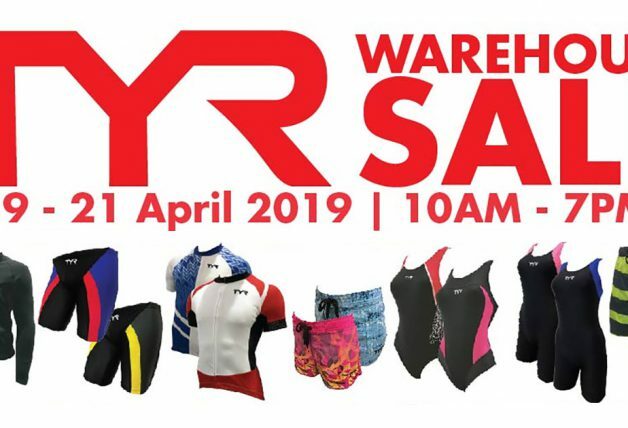 It will feature an exciting blend of marine life collection and history of the ocean and evolution of its inhabitants. There will be three zones to explore – Evolution & Extinction, Exploration & Deep Ocean, and Conservation. 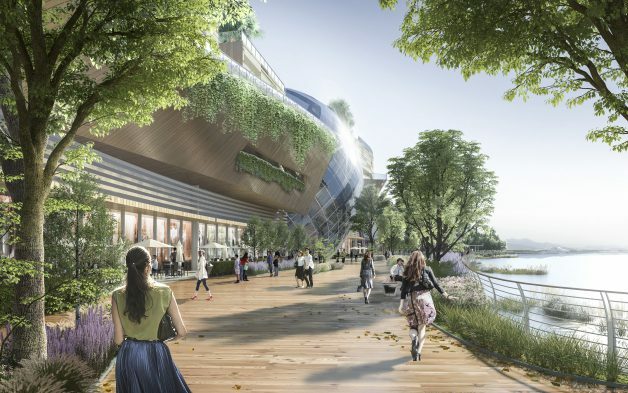 Besides the new attractions, visitors can also look forward to the new Waterfront Lifestyle Complex which will house two destination hotels, retail and F&B choices. 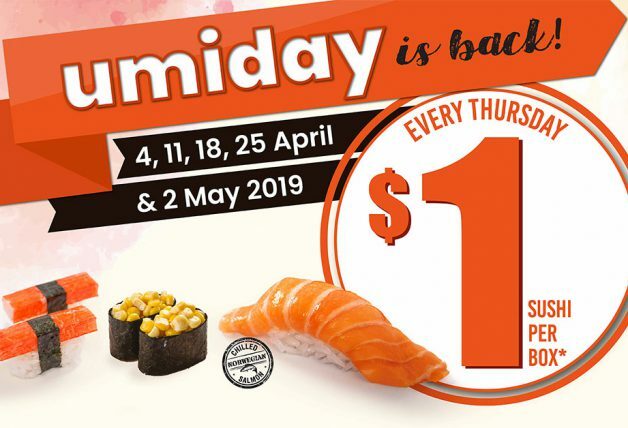 The existing promenade will also be undergoing a complete makeover, transforming the RWS waterfront into an exciting all-day, all-night lifestyle venue for both tourist and locals. Here’s an artist impression of how it will look like when completed. 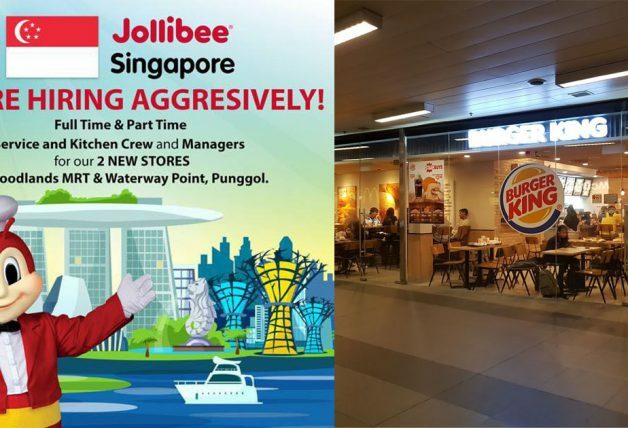 A new one-of-a-kind immersive dining experience is coming to RWS as well. 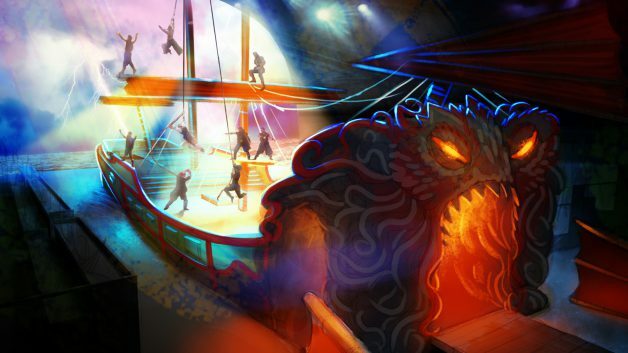 Called the Adventure Dining Playhouse, guests will be actively engaged, overcoming turbulent thunderstorms and sea creatures to conquer a giant octopus sea monster. 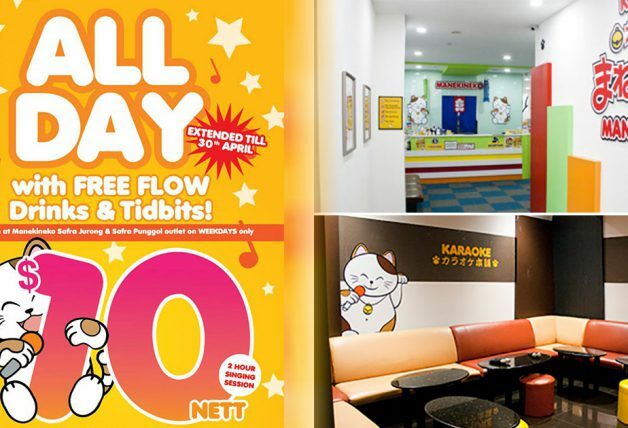 The new entertainment sensation will comprise of pre-show, multi-course and lots of audience participation. The expansion plans are projected to complete by the year 2025.